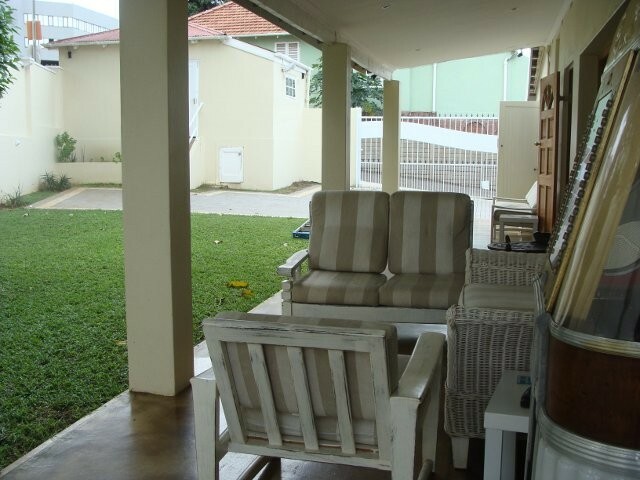 Coweys Corner is a beautifully restored spacious guest house. Ideally situated in Durban’s popular suburb of Berea, close to the Durban ICC, Moses Mabhida Stadium & Florida Road. 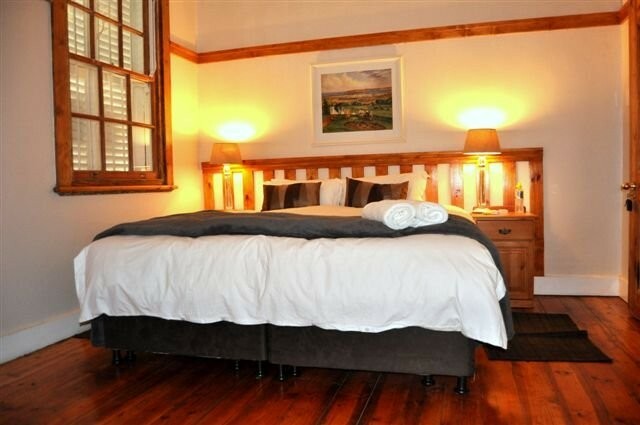 All rooms are en-suite with Air-Conditioning and DSTV. Wireless internet is available throughout the house, and we have a guest PC workstation available. Our standard offering is a free full English breakfast, or continental (by request) included in our daily rate. We are situated close to a number of food and grocery outlets, and our large kitchen may be used for self-catering. Alternatively you can make an advance request for provision of dinners. We are within two hundred meters of Woolworths, Food Lovers Market, 4 restaurants, a chemist, bottle store and an all night petrol station. Also within a short walk is the Botanical Gardens, a venue for popular open air concerts, and Greyville Race Course, home to The July Handicap, SA’s premier horse race. The track surrounds the Royal Durban Golf Club. In the car, within 5 minutes drive is the ICC (International Convention Centre), Moses Mabhida Soccer Stadium and Durban’s famous beach front.